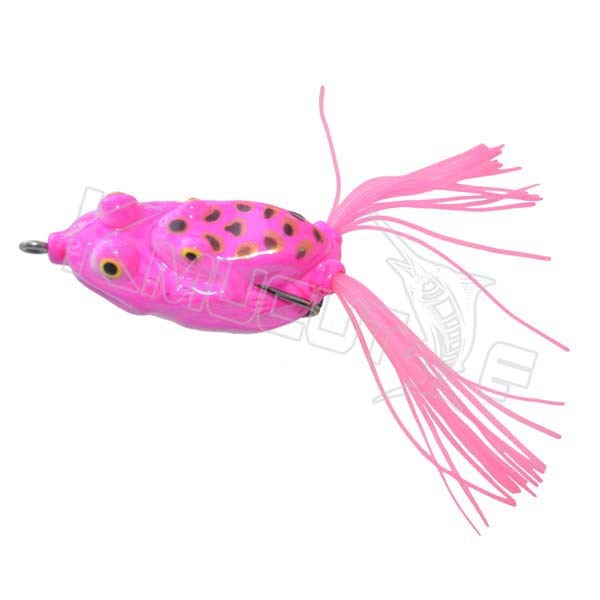 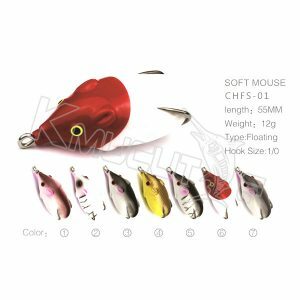 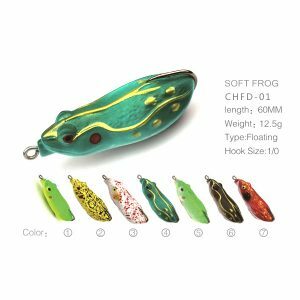 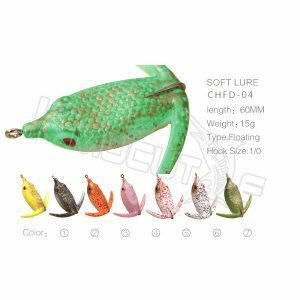 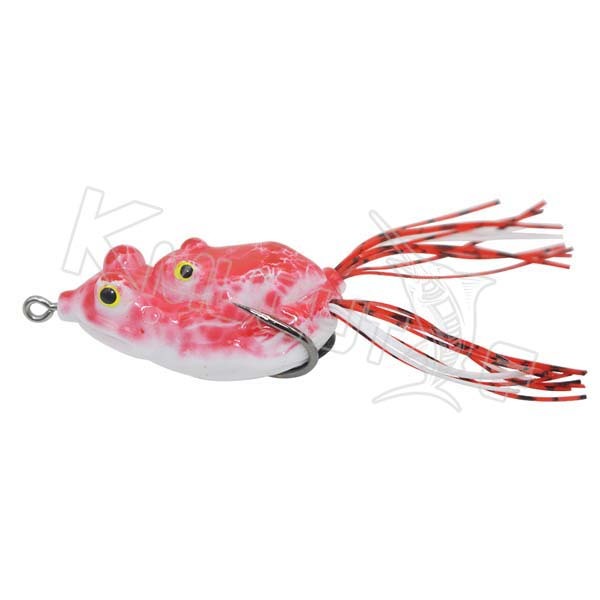 The double hugged body frog, a floating surface lure, will attract big fish as it weightlessly glides left and right across the surface. 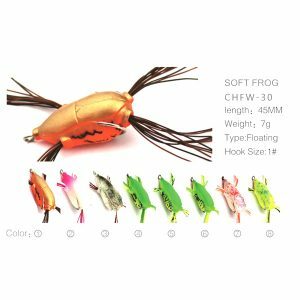 Anatomical accuracy, detailed color and effortless action make the hollow body frog a first to the market, elevating the thrill of topwater fishing to a whole new level. 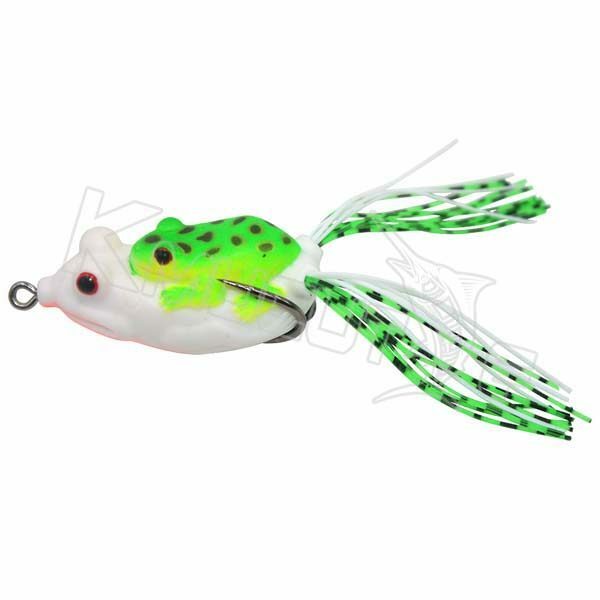 The hollow double hugged design is the perfect choice for fishing over weed choked areas or lily pads. 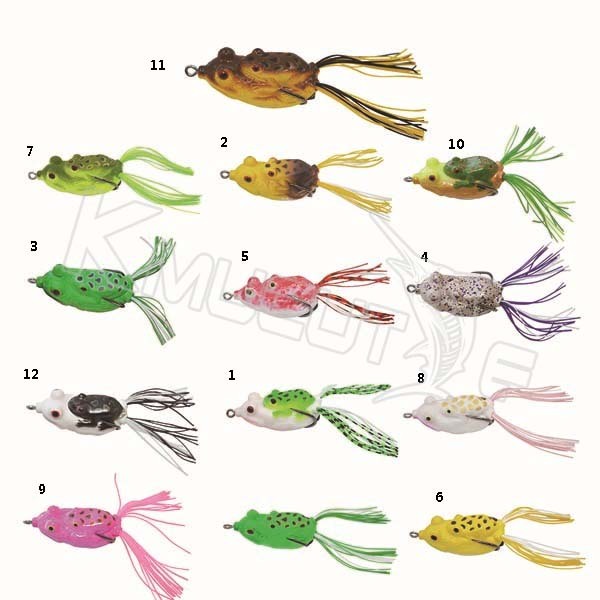 The weedless design allows it to be worked over the cover without hanging up.